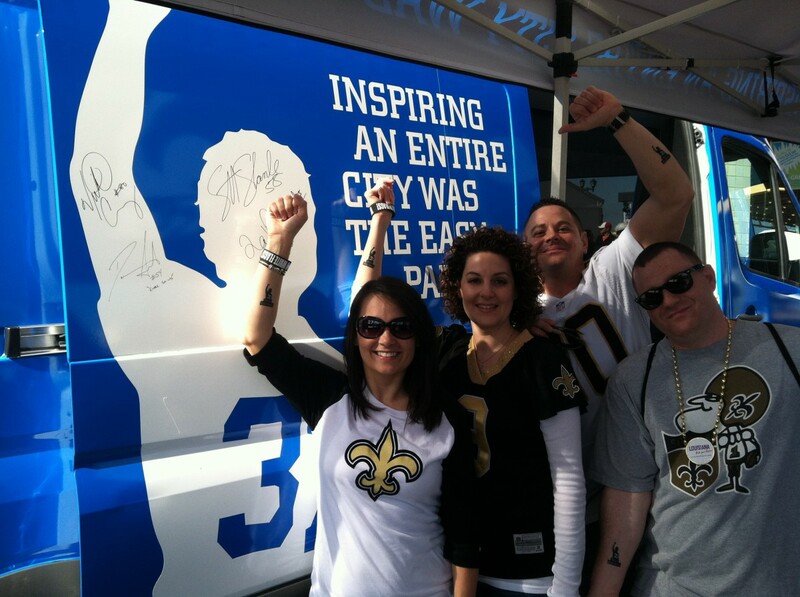 You may remember Steve Gleason’s name. He’s the former New Orleans Saints player who in 2011 revealed he had amyotrophic lateral sclerosis (ALS), also known as Lou Gehrig’s disease. Since then, Steve has bravely used his illness to propel ALS to center stage at every opportunity. 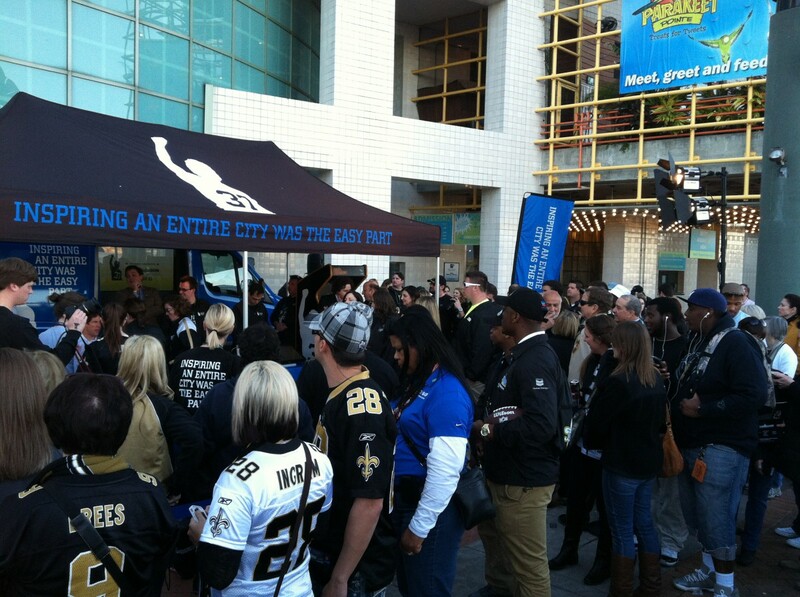 Our Meetings and Events team has been honored to help him do this at several major events, including a big press announcement at Super Bowl XLVII where Steve joined Chase to announce its $350,000 grant to the first of two Team Gleason Homes for Innovative Living (see photos above). 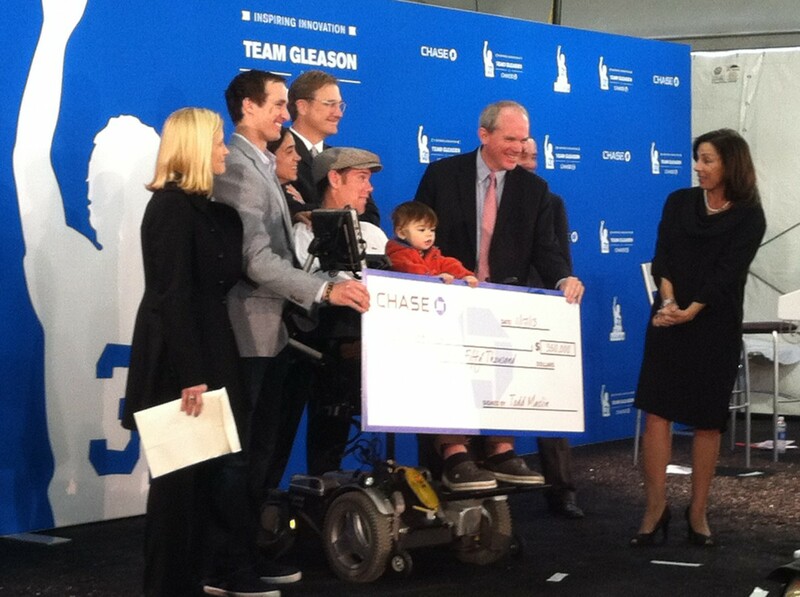 Today we want to celebrate Gleason’s latest triumph; the premiere of the documentary “Gleason” at the Sundance Film Festival this January, and its subsequent purchase by Amazon for later theatrical release. The film, directed by J. Clay Tweel, showcases Steve’s struggle with ALS and is intended as a tribute to the resilience of the human spirit and as an inspiration for anyone facing major life challenges. Film highlights, all from the four years after Gleason’s diagnosis, include Steve becoming a father, skydiving, speaking at the United Nations, attending the State of the Union Address, founding an ALS research project and the Team Gleason organization dedicated to improving the lives of those who have ALS. You can see a brief clip from the movie here. Please join us in in congratulating Steve on his courage and his successes. 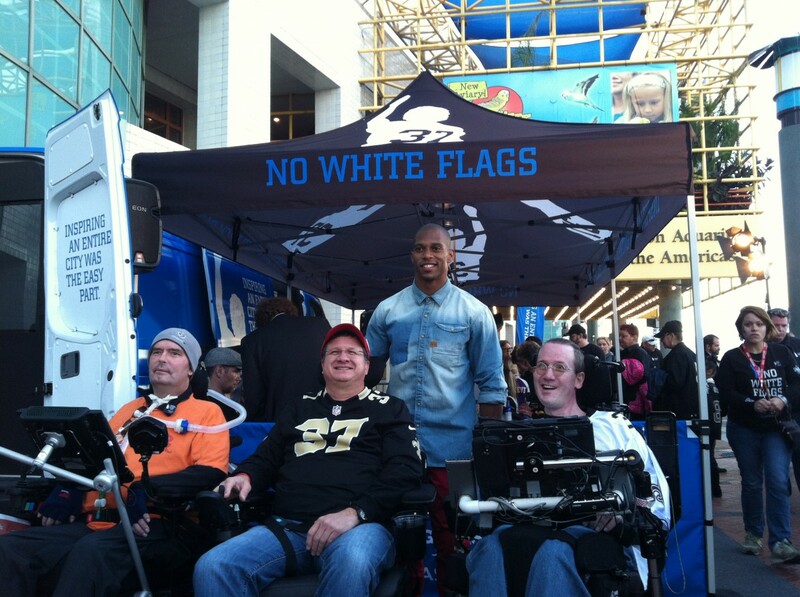 And join Team Gleason in its declaration of “No White Flags” in the fight against ALS.